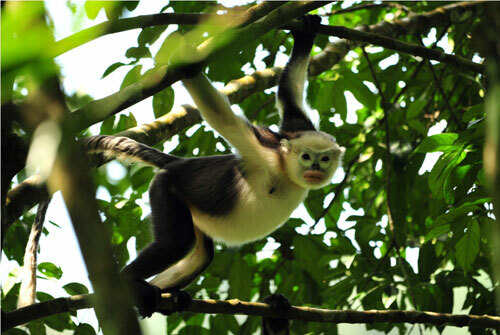 Cúc Phương National Park is one of the most popular nature tourist destinations in Vietnam. Tens of thousands of Vietnamese and a steady stream of foreign tourists visit the park each year. Lodging and restaurant facilities are available at the park's entrance and within the park. A paved road cuts into the park and a number of paths for hiking are maintained. 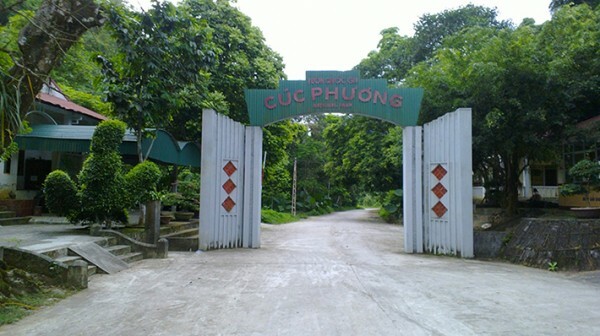 Park rangers patrol Cuc Phuong and provide guided tours for a fee. 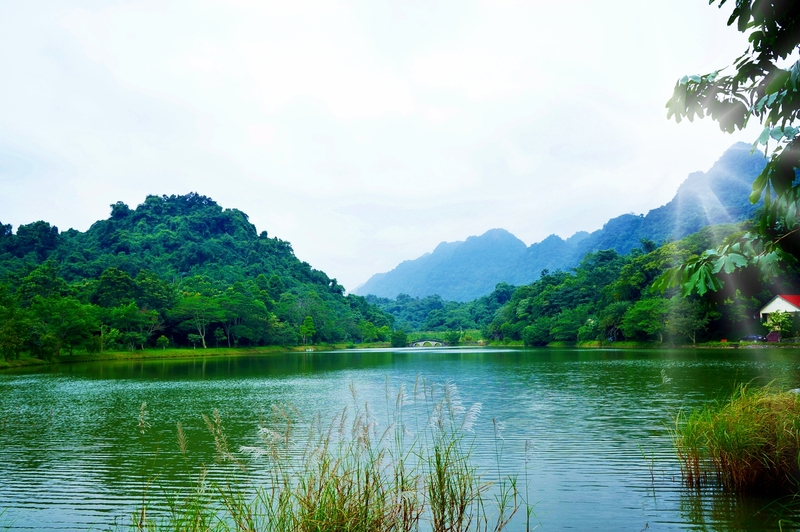 Other nearby tourist destinations located in Ninh Binh Province, cannot forget to mention, this is Van Long - Kenh Ga complex, one of the interesting destinations of this province. 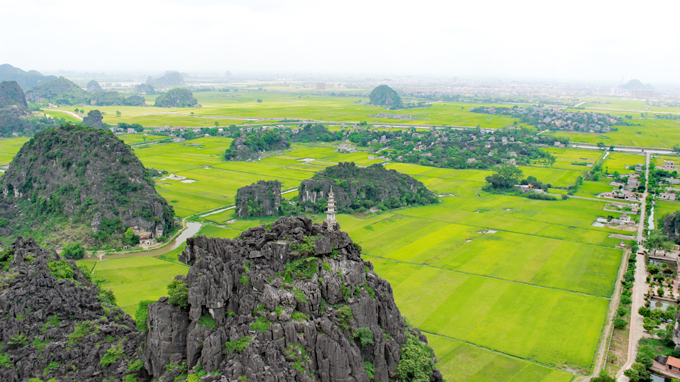 8:00 AM: Driver and guide will meet you at your hotel & depart for Ninh Binh. On the way to visit Hoa Lu Ancient Capital - the ancient capital of the Dinh (968-980) & Le Dynasty (980-1009). Visiting temples of Ding's king and Le's king. Then drive due south to Van Long Nature Reserve which covers an area of 3000 ha and is home to rich biodiversity and spectacular rock formations.Upon our arrival at Van Long we embark on a boat trip along this beautiful reserve and through a cave. Afternoon finds us in the floating village of Kenh Ga. 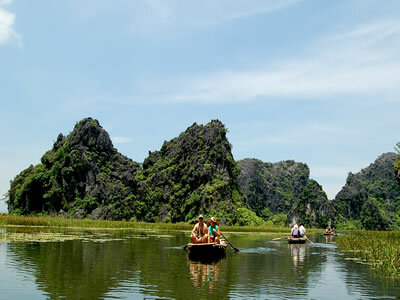 Here we walk around open rice paddies, enjoy a leisurely boat ride along Hoang Long River and watch the village life unfold, before we descend to the cave of Van Trinh, a two-storeyed spacious cave, well-known for its unique stalagmites and stalactites.This is followed by our journey to Cuc Phuong National Park. Overnight at bungalow in Cuc Phuong, near Mac lake. 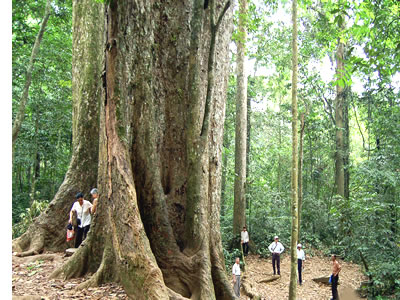 Cúc Phương National Park is one of the most popular nature tourist destinations in Vietnam. 6:30: Wake up to walk around Mac lake, enjoy the fresh atmosphere of forest. 7:00 – 8:00: Have breakfast with Vietnamese local food at hotel. 18h:00: Arrive in Hanoi. Tour finishes. Meals as mentioned in tour.